Feel free to contact Rabbi Miara for any reason. He is always available to answer your questions about Brit Milah. 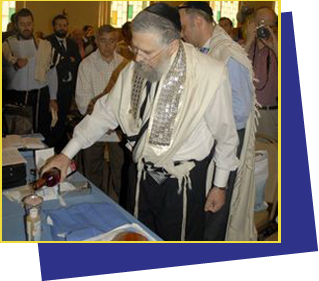 Rabbi Miara lives in Brighton, Massachusetts and is available to travel throughout New England and New York to perform Brit Milah.